The authorities “need to be a bit lenient, because it’s the initial stage of implementation… and they should also rely on other evidence,” he said. Although the one year old Goods and Service Tax (GST) regime has evolved on many counts since its inception, some ambiguities and issues persist, said water and air purifier major Kent CMD, Mahesh Gupta. 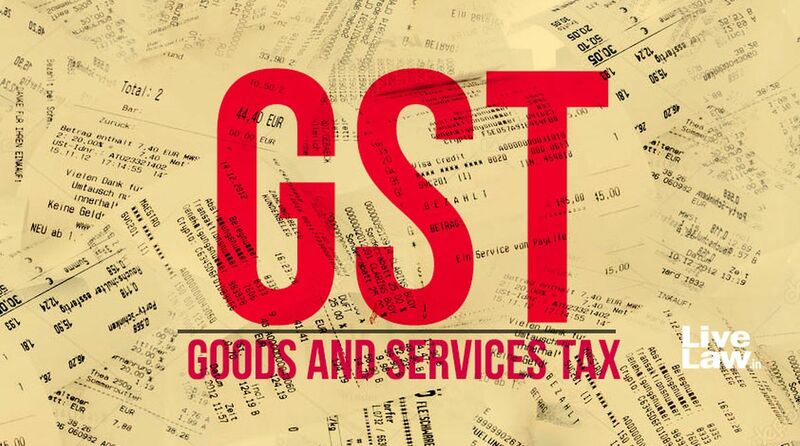 In an interaction with IANS, Gupta said the government should do away with the grey areas concerned in GST as they would lead to litigations in times ahead. “I think it has become quite friendly now, except the laws which are discriminatory, in the sense which are not clear, which are in the grey zone… and we do not want those grey zones to affect us in future,” he said. Elaborating on one of the confusions in the current scheme of things, Gupta said if an organisation such as his pays the GST and claims input tax credit, while the company which has sold products to him avoids paying its share of tax, this might lead to unwarranted fines against his “duly tax-paying company”. ‘What’s going to happen in the future is bit of a liability (in such cases), it will go into litigation,” he said, adding that the government should clearly state the rules for such a situation. He further said that one of the major issues in the current GST regime is in the processiing of e-way bills on the transporation of goods. “Issue is that the transporters are not that educated…if they make a small mistake then the bureaucracy would be very strict,” he said, which would complicate the process unnecessarily. Talking about the recent reduction in taxes on many electronic appliances from 28 per cent to 18 per cent, Gupta was of the opinion that this rate cut would lead to a decline of 7-8 per cent in prices of appliances. On Saturday, the GST Council in its 28th meeting, reduced tax on 88 consumer items including refrigerators, washing machines, small televsions, juicers, mixer grinders among others.